Harleys are for girls, tourers are for old men, sportsbikes are for modestly endowed egotists. 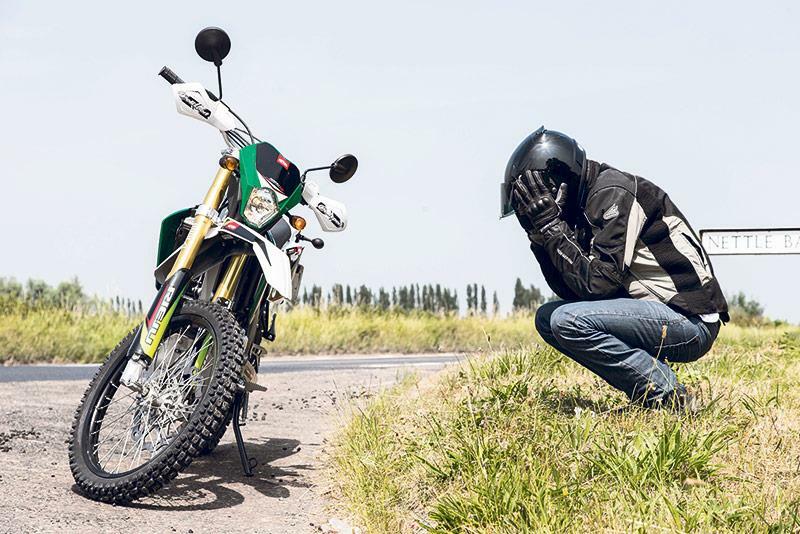 These prejudices and many more are the reason a lot of people don’t stray from their favoured type of bike. Drop in to an amenable dealer with your licence, try something you wouldn’t usually consider, and take it on its own merits. You might find you like it, and make your biking life better by getting into new things. Or at least in future you can talk about them/decry them with a smidge of authority. 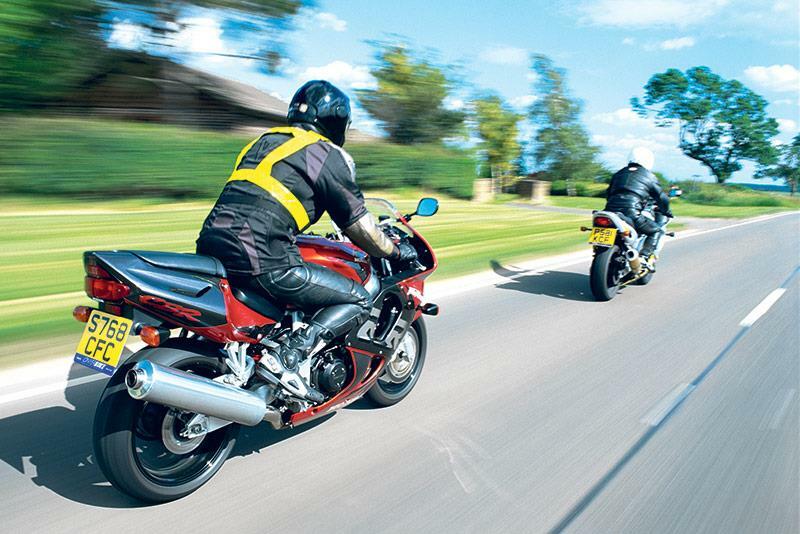 There’s more to being on two wheels than a Sunday jaunt or trotting back and forth to work. Touring is more popular than ever, but there’s plenty more who haven’t experienced the unique joy of being on the road for more than a day. 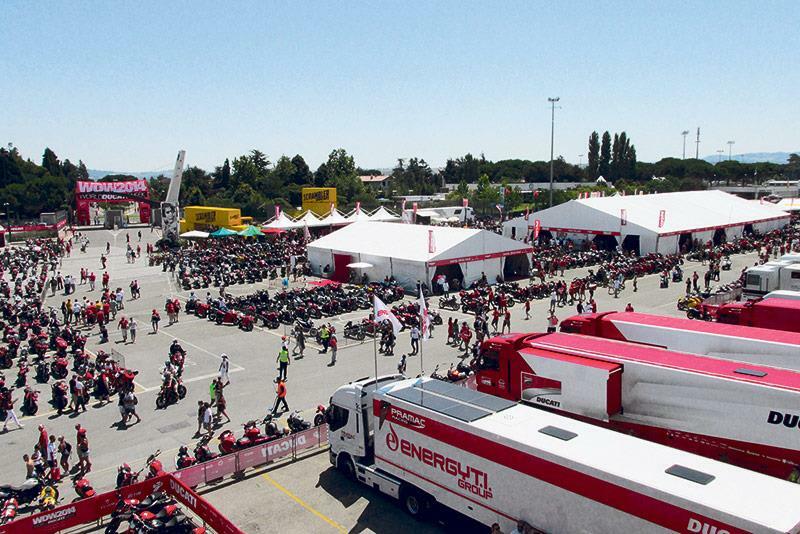 An easy start is a trip to a distant BSB meet, or a European WSB/MotoGP meet. Manufacturers like BMW, Ducati and Triumph hold mass festivals in central Europe – pack your toothbrush on the S1000RR (Garmisch, Germany), 916 (Misano, Italy) or Street Triple (Neukirchen, Austria) and get stuck in with fellow owners. Motocross, enduro, trials, short track, speedway. You’ve seen them all, but most road riders never get round to hitting the dirt. 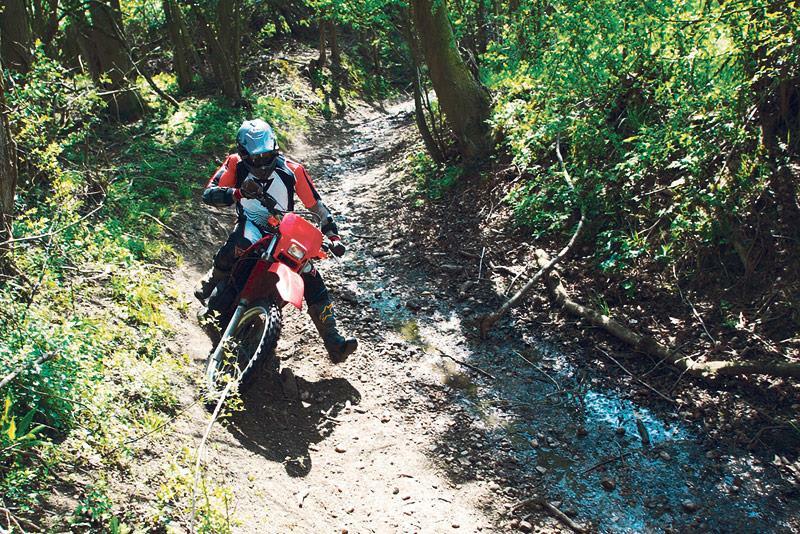 But there are plenty of off-road riding schools and tryout days where you can turn up without a scrap of kit and use bikes, helmets and protective wear to take the first steps into the mucky stuff. Be prepared to be mentally and physically challenged as well as totally worn-out, but we defy you not to come home with a mud-splattered grin and a bit more bike control to boot. You know that mate who stares wistfully as you arrive at their house on a bike? They could be your next riding buddy with a bit of coaxing. 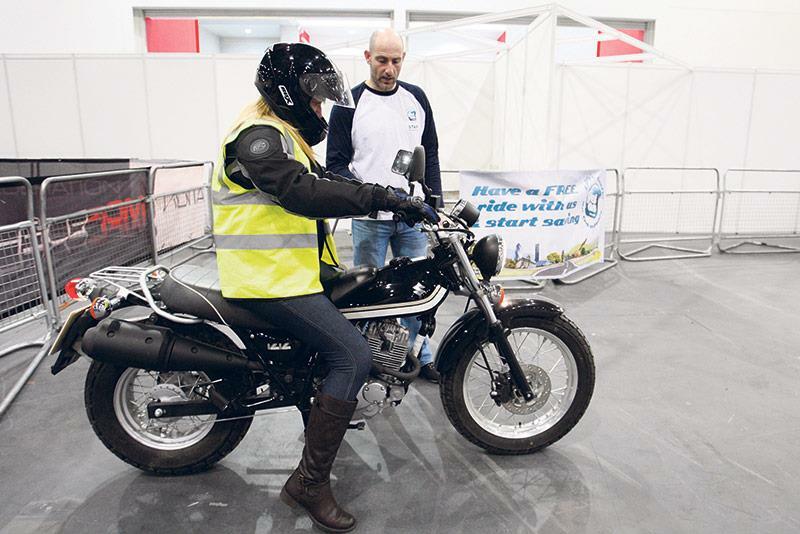 And you don’t need a field bike and a bit of land to give them a shot on two wheels like you did in the old days – the MCIA’s Get On scheme gives non-motorcyclists a free hour-long taster session with everything provided. See www.geton.co.uk for more details. When it comes to bikes, experience brings skill. It also brings complacency. It’s easy to slip into the trap of assuming you can do no wrong, so why not consider an advanced riding course? They’re not all stuffy and dull, and plenty understand you want to enjoy your bike. Often you’ll find the new skills will help you ride more swiftly as well as safely. If you’re into trackdays a day of one-to-one instruction will hone your circuit craft. Bikers have a better reputation than they used to. That’s important – we’re less likely to come in for undue police and political attention if we’re not riling the wider population. 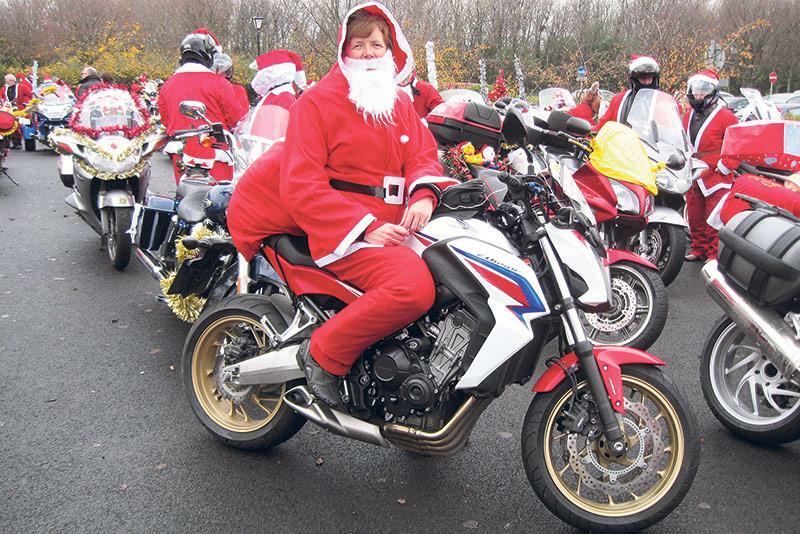 There are plenty of events where bikers prove we’re decent, normal folk who just happen to have a bike – things like toy runs to kids’ hospitals and mass rideouts for charity do genuine good for those in need, and earn bikers some brownie points, too. There once was a time when stopping for someone who’d broken down was the done thing. Nowadays, things are a little different. Mobile phones and recovery services mean we’re less reliant on outside help, but don’t just assume that a rider stopped at the side of the road is there for a crafty smoke – it’s time we helped each other a little more. Take 30 seconds to check and maybe make a big difference to someone’s day. You can’t take it with you – so unless it comes at the cost of the kids’ school dinners, invest a bit of disposable cash in another bike. Maybe a project – buy an example of your first bike and titivate it, or if you’ve taken our third piece of advice, add an off-roader to the fleet. If you followed point one, you might fancy adding a cruiser for those rides when the Fireblade feels like overkill. 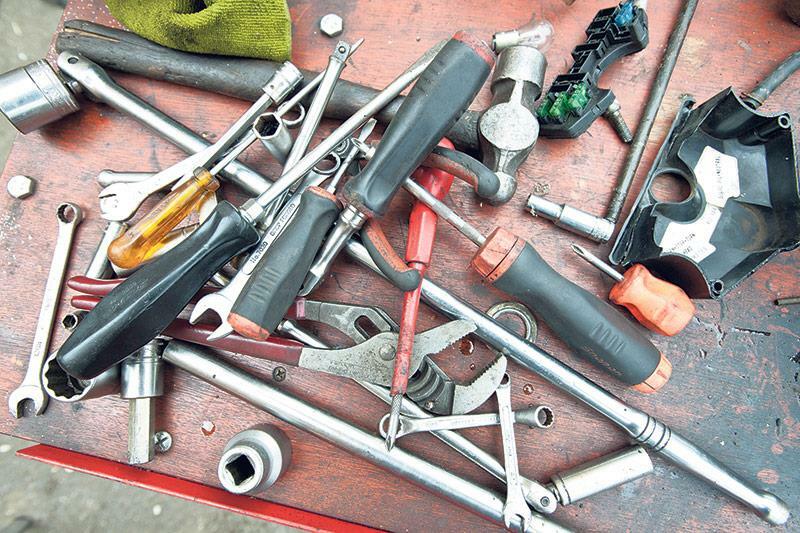 If you’ve ever bought a used bike you’ll know they’re never quite fit to go, there’s always a niggle or two. Typically, it’s not a sign of gross neglect, but more a result of man’s natural instinct to procrastinate anything that causes hassle. Resolve not to leave iffy tyres, tired brakes and stiff, worn chains – sort issues as they arrive and ensure you’re covering more miles with your bike feeling as good as it possibly can. Save time and money, get to know your bike better, and get jobs done sooner: why wouldn’t you want to look after your own bike? Even if your bike is in warranty and needs certain jobs done by a skilled dealer there’s still plenty you can do without affecting that. Pick a job that daunts you, study the method, get the right gear for the task, and get stuck in. You’ll wonder why you didn’t do it earlier. And you’ll save some cash.